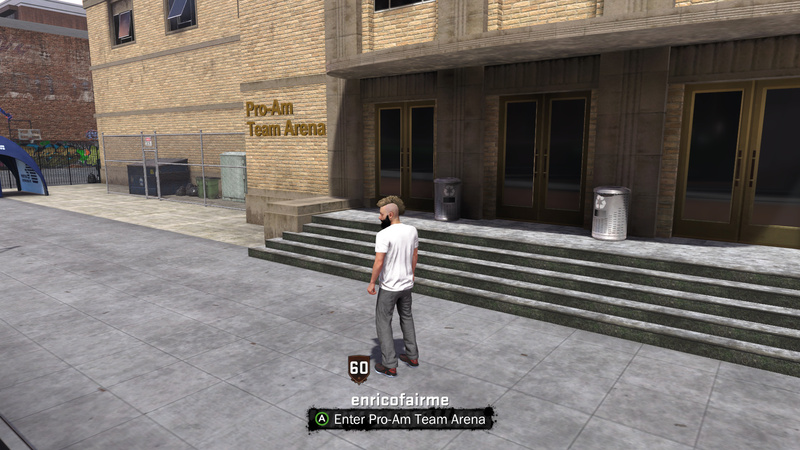 NBA 2K18 is finally out and that means it is time to dive into MyCAREER. 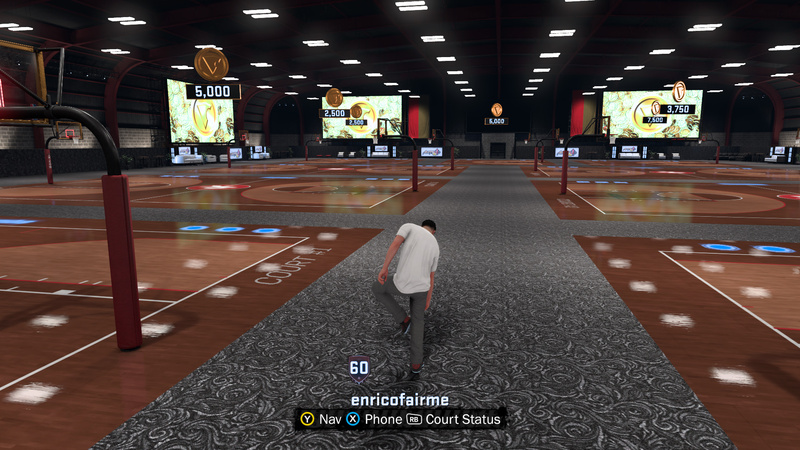 One of the new changes to MyCAREER is the new social space called Neighborhood. 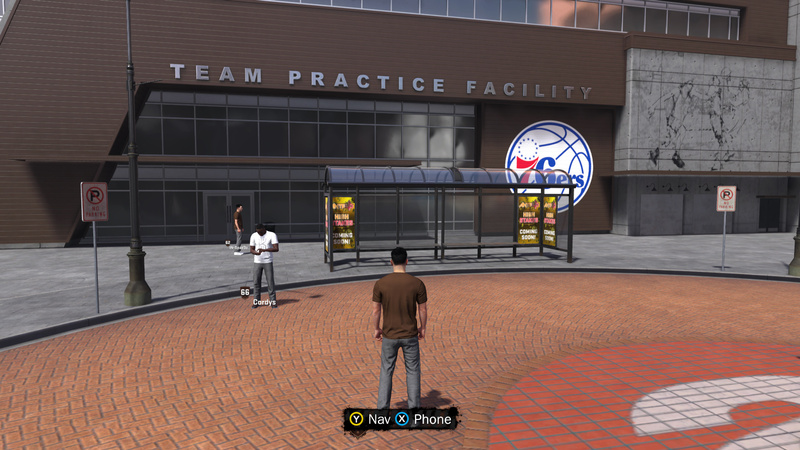 In the Neighborhood you will find other MyPLAYERS, NBA players, shops, and a lot more. In order to help you better navigate the Neighborhood, I have put together this post. Check out NBA 2K18 Neighborhood guide below. 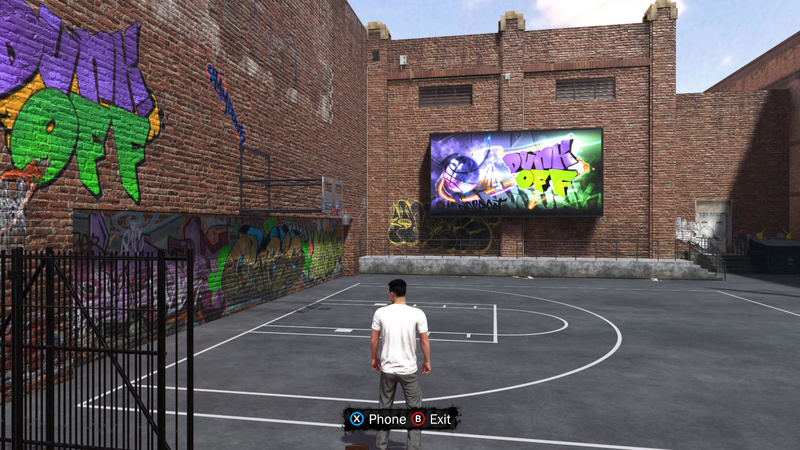 Check out our guide to NBA 2K19 Neighborhood. 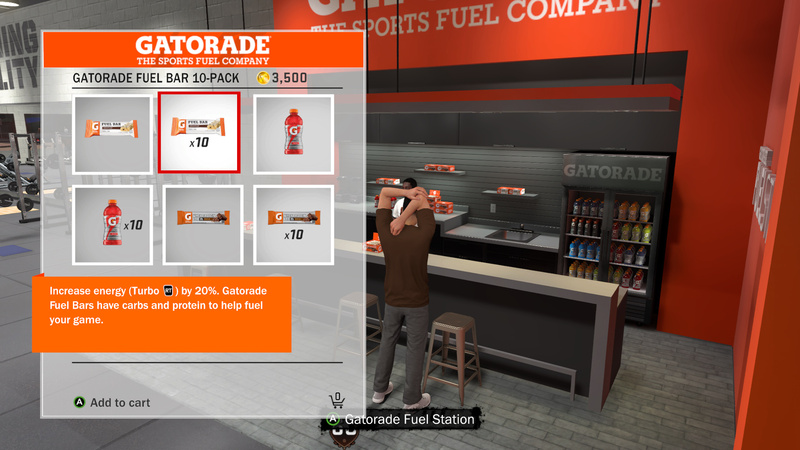 If you are not interested in working out, you can head to the the Gatorade Fuel Bar where you can use VC to buy consumables that give you increased Turbo. What is it? 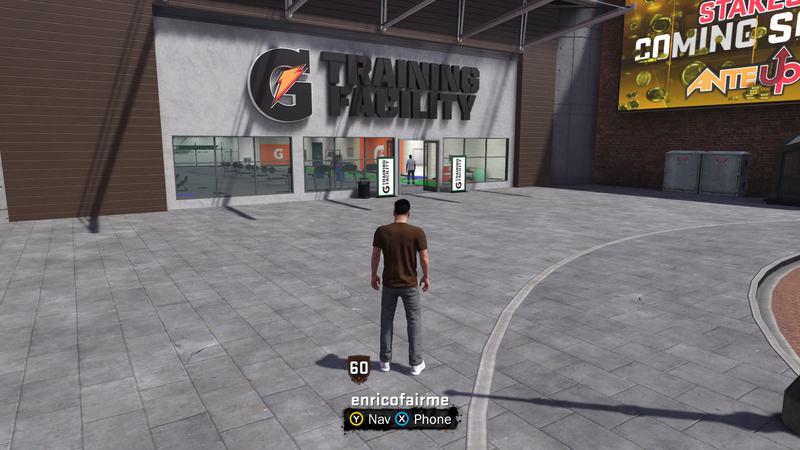 : The Team Practice Facility works a little different then it did last year, as you can now work directly on the badges you are interested in earning. 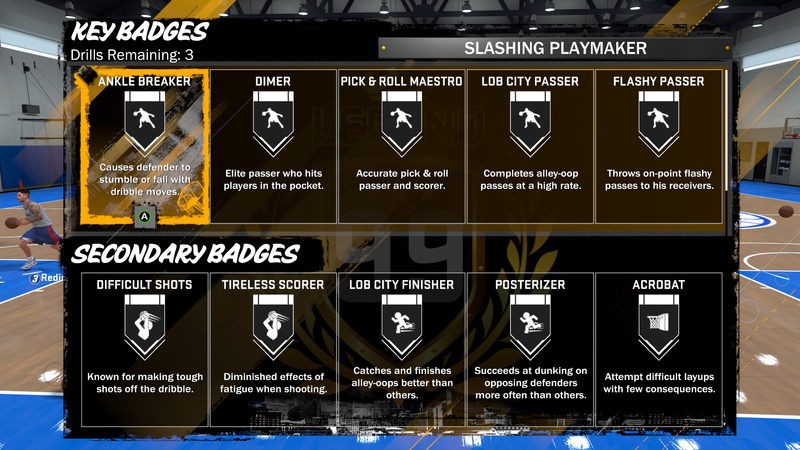 Select certain drills nets you points which are then applied to badges you wish to unlock or make better. Besides doing drills, you can also free shoot, but there appears to be no benefits to doing this besides practicing shot release. What is it? 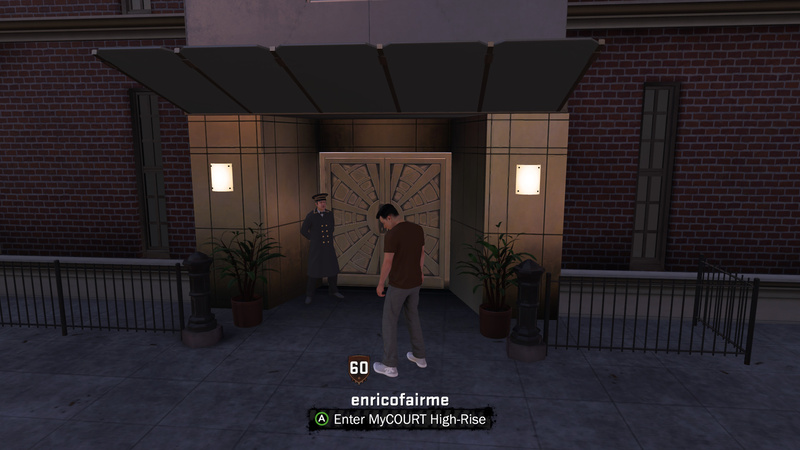 : The MyCOURT High – Rise acts very similar to the warehouse in NBA 2K17. Inside the MyCOURT you will find a full size court, a closet (for changing clothing), and a large TV to watch NBA 2K18 TV on. That’s about all there is inside the MyCOURT High – Rise. What is it? 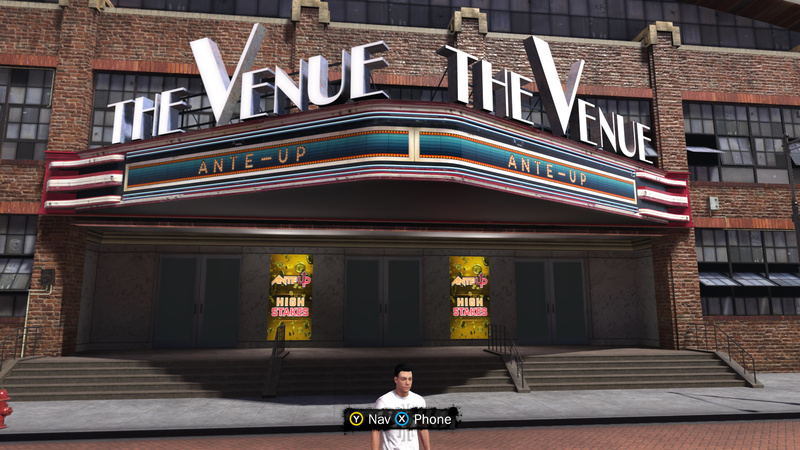 : The Venue is where you will find different themed game modes (depending on the week). Sometimes there will be wager modes while other times House Rules and so on. What is it? 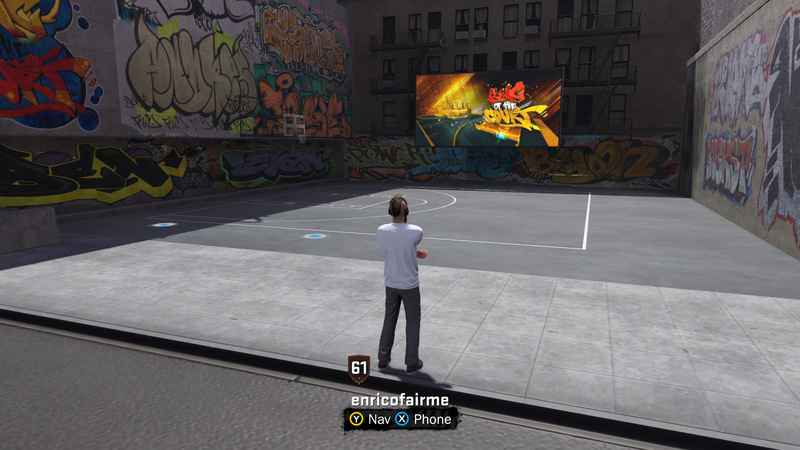 : Throughout the Neighborhood there are a collection of mini game courts. The one closest to your apartment is the dunk off court. Here you have 30 seconds to make as many crazy dunks as you possibly can. If you get a high score of the day, it goes up on the scoreboard. What is it? : This is the office of your agent. Your agent manages things like endorsements. After you play your first NBA game, your agent will start offering you sponsorship deals. The office is only visitable when your agents messages you to come see him. Besides these events, it remains closed. What is it? : The T-shirt Kiosk allows you to create and vote on custom t-shirts. To create and buy T – Shirts, you must be at least overall 80. What is it? : This is the Pro – Am Team Arena. 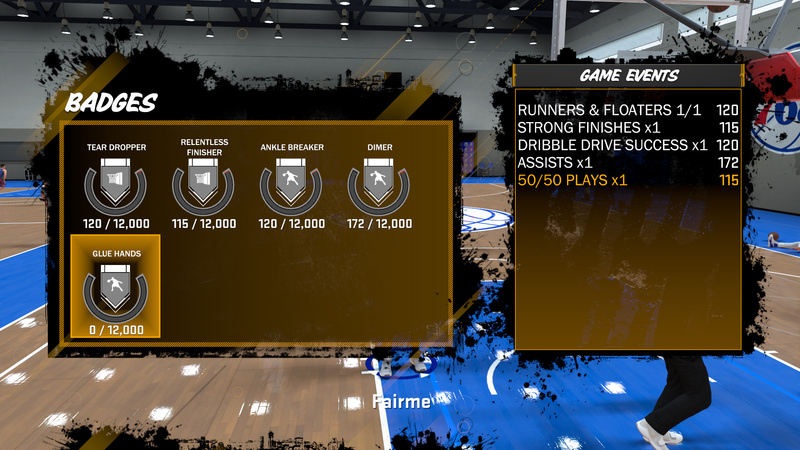 Here you can start a Pro – Am Team as well as play other teams. Where is it? : Head past the Pro – Am arena and make your way to the streets dead end. On the right you will see the court. What is it? : Another mini – game. This time you play one on one to see who can reign as The King of The Court. How do you upgrade your my player on the nintendo switch? Also what’s a cap break? I also got an arm band but it’s not in my closet in mycourt. 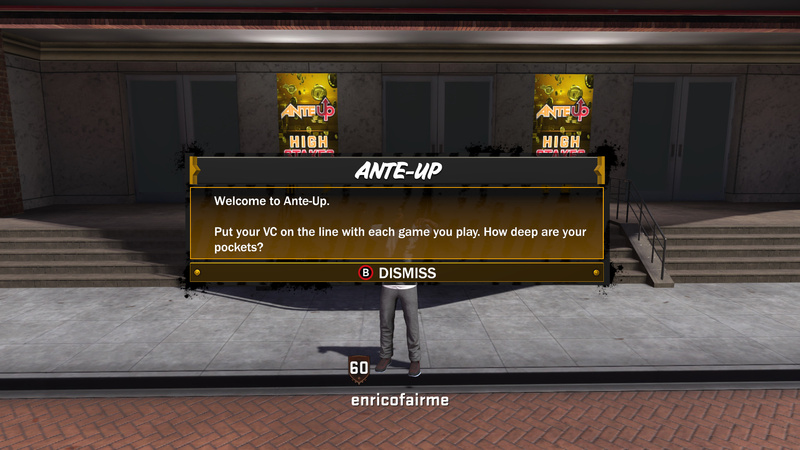 For me it does but i’m confused on how you upgrade your player. Do i need ps plus? Before you play a game you can go to your closet. There you can find it. How come I cannot go to vc sports store it’s closed, and how do I buy vc? How do you activate a contract? 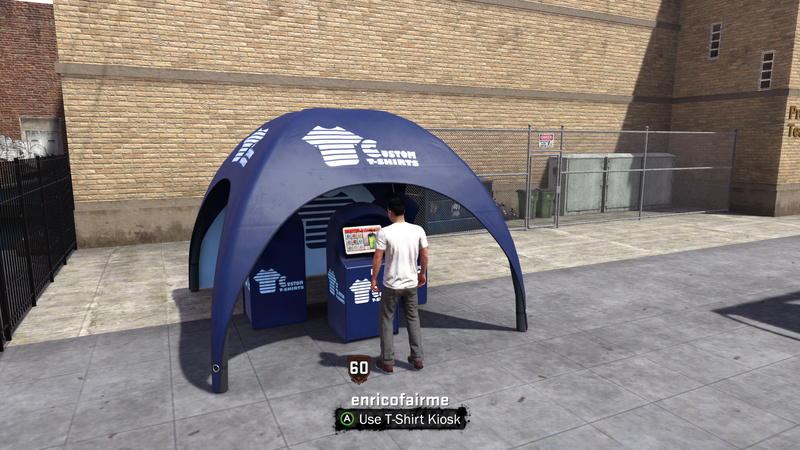 The Newspaper Stand (Main Street News) is where you would boost for park, pro am and career. Thank you for this guide. I got dizzy running around the neighborhood trying to find mycourt to change my shirt objective. Can’t believe they didn’t include a navigation or map and just expect us to know where everything is. 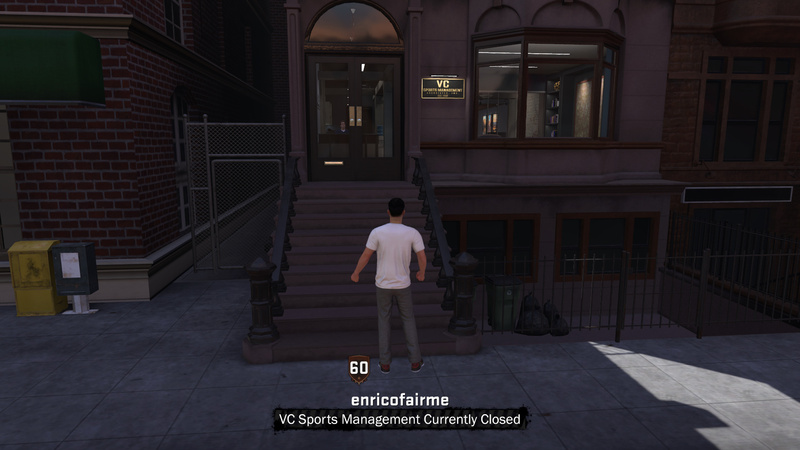 Mycareer mode’s neighborhood is trash in 2k18. What a waste of time running around and around. This is a basketball game yet they are pushing it to be an RPG. Not sure yet. I’ve seen people saying it triggers after like 15 games, but I haven’t received an invitation yet and I’m like 20+ games in. Where do I get the t-shirts with Gatorade or Mountain Dew on them for my endorsments? Thanks for setting it straight. Thought it worked like shoes. what about the recording studio? where is that? The Recording Studio is located in the alley on the right of the Foot Locker. Look for a door in the alley which leads to the Recording Studio. Guide has been update! I had no idea that NBA2k has been making such a push to provide so many other things to do in the game… that and encourage microtransactions.